After you've completed a section you may go back to a previous page at anytime to make changes by selecting from below. Please complete one online booking form per cabin. If you wish to book more than one cabin complete the form, return to the homepage, then select the booking page again and complete this form for as many cabins as necessary. The cruise application takes approximately 5 minutes to complete. Please read and fill out completely before submitting. A receipt confirmation verifying all details will be mailed to you. 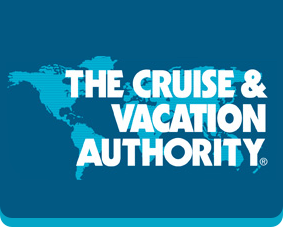 © 2019 The Cruise Authority Confidential and Proprietary information. All rights reserved.